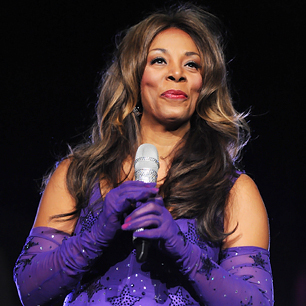 May 17, 2012 – Donna Summer was born LaDonna Adrian Gaines on December 31, 1948 in Boston, Massachusetts. Summer was one of seven children. She was raised in the Boston neighborhood of Mission Hill. Her father was a butcher and her mother was a schoolteacher. She began singing at a young age in the church. Summer’s performance debut occurred at church when she was eight years old, replacing a vocalist who failed to show up. In her early teens, she formed several musical groups imitating Motown girl groups such as The Supremes and Martha and the Vandellas. She attended Boston’s Jeremiah E. Burke High School where she performed in school musicals and was considered popular.